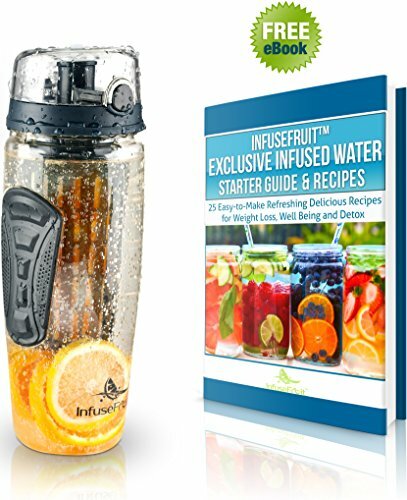 Why do you need to know how to make alkaline water? 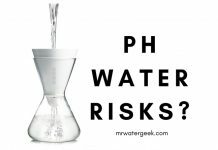 Well, the pH level of your drinking water is probably something you don’t think about too often. We tend to focus on workout regimes and fad diets. 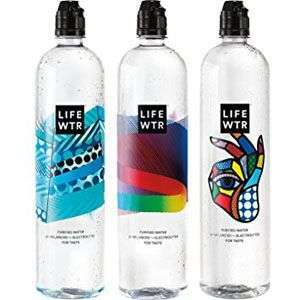 While the type of water we drink usually falls to the bottom of our priority list. However, improving your pH level has a lot of alkaline benefits. 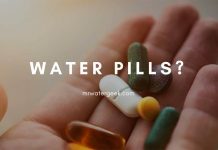 There is good evidence which shows that alkalizing water can have a positive effect on our health. 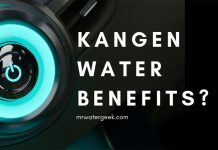 This includes things like improving our metabolism and reducing the level of acidity in the bloodstream (Read: 6 Reasons Why The Alkaline Water Benefit is Real). 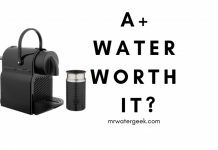 Learning how to make alkaline water is not only a useful skill it will save you money too. It is an easy process and the possible health benefits are worth the effort. 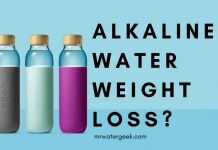 Drinking Alkaline Water Side Effects? 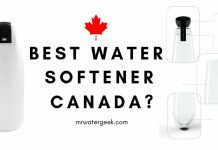 Which is The Best Alkaline Water Machine? 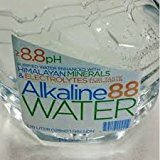 Alkaline water is water that is less acidic than regular everyday tap water and most likely rich in compounds like bicarbonate, silica and potassium. 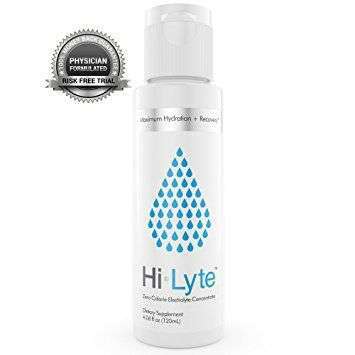 Depending on its pH (power of hydrogen or potential hydrogen) level, water can either be acidic or alkaline. 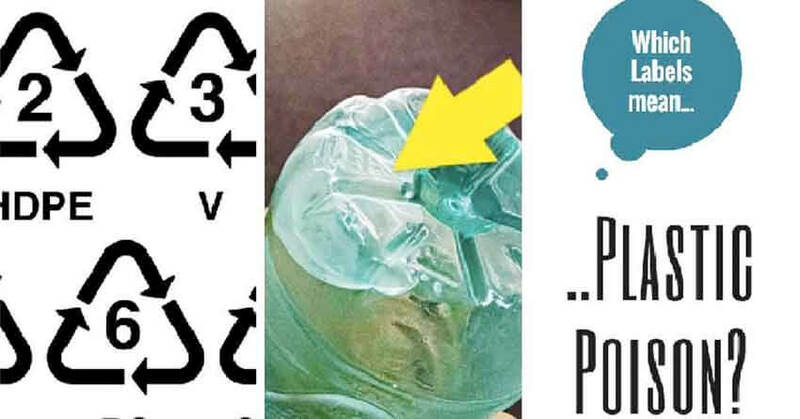 pH refers to the amount of hydrogen ions contained within the substance. On a pH rage of 1-12, level 7.0 indicates neutral, acidic is below 7 and alkaline above7. 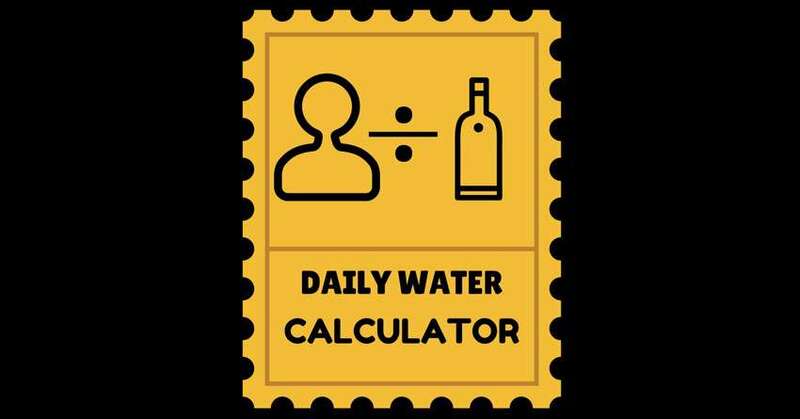 Tap water usually ranges between 6.5-8.0 on the pH scale. However, it can be very acidic and contain metals from your home plumbing and pipes. 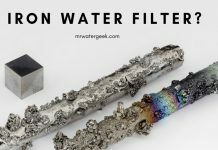 Such metals are not healthy for human consumption. 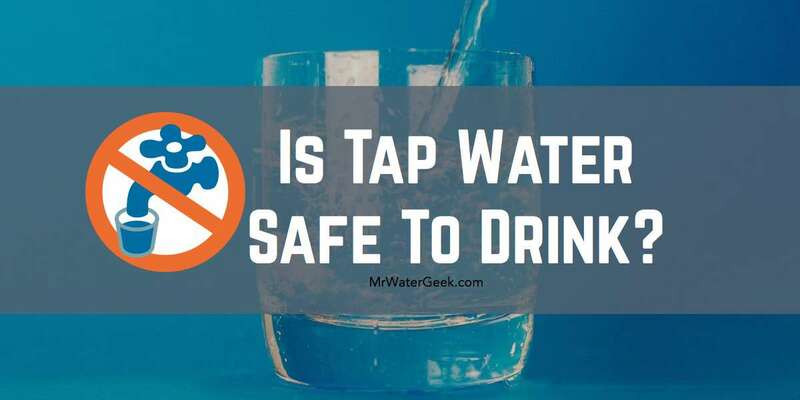 That is why it is best to filter tap water and perhaps even reduce its acidity by making it alkaline. 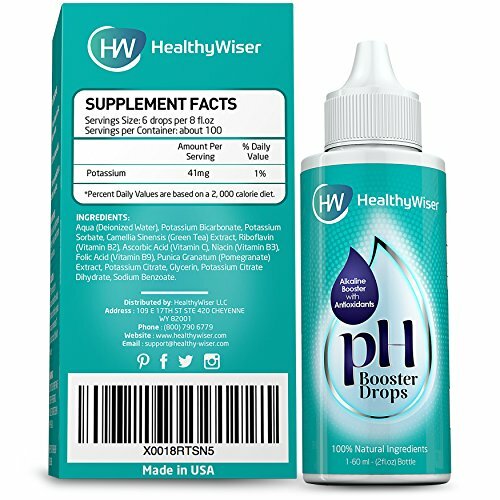 A good way to be sure about the pH level of your water is use a pH test strip and find out. Use this as a starting point so you know if the end result has worked. 1.0 – 6.0 = high acidity. 7.0 – 8.0 = neutral. 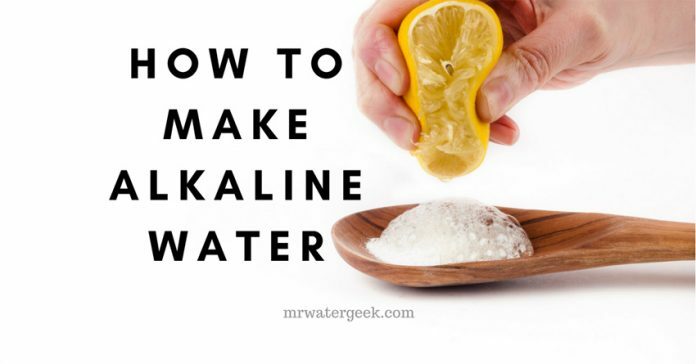 Learning how to make alkaline water is actually incredibly easy. There are different methods that you can use to make it at home. All you will need are a few ingredients that are easy to find and probably already in your kitchen cupboard. The only slight issue that you might confront is the amount of time it could take. If time is an issue then I’ve also added some methods that get instant results. 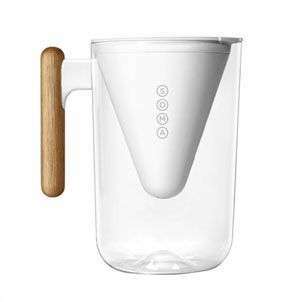 For instance, using an alkaline water filter machine. 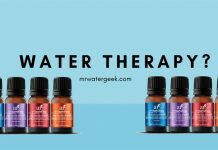 PLEASE NOTE: making water alkaline does not mean any impurities have been removed. So only do the first 3 methods with already filtered water to be safe. 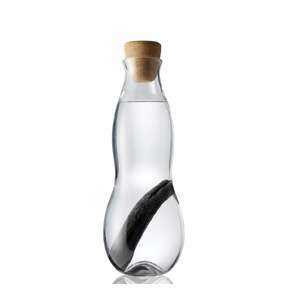 This has to be by far one of the simplest ways to make alkaline water. Just mix water with baking soda or sodium bicarbonate. These ingredients have a pH level of 9 so will make water alkaline. 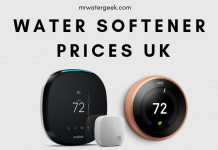 If you don’t have any at home, they can easily be picked up in a store or check here for the lowest prices. The ratio you need is ½ tablespoon of baking soda per gallon. Mix it vigorously so that the baking soda is completely dissolved. Another super easy method is to use lemons. This might seem weird because lemons taste acidic. Yes, this is true but lemons are also anionic so will make water alkaline. 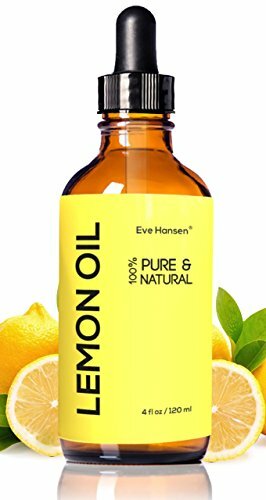 If you don’t have lemons to hand you can try some food grade 100% pure lemon drops. Cut up a whole lemon into 8 slices. 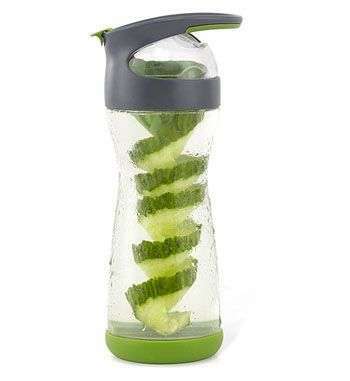 Put the lemon slices in the water pitcher (don’t worry about squeezing them). 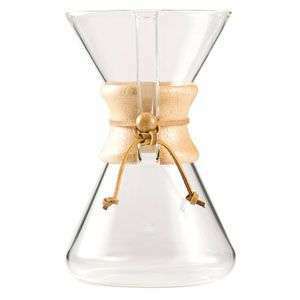 Seal the pitcher shut and let it sit for 8-12 hours at room temperature. 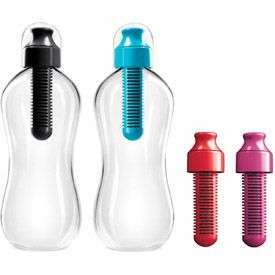 If you still want to make alkaline water yourself but don’t fancy waiting for hours then alkaline pH drops will give you immediate results. 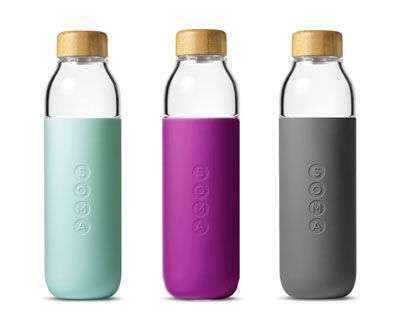 You can easily get these in a convenience store or buy them online (click here for the best prices). 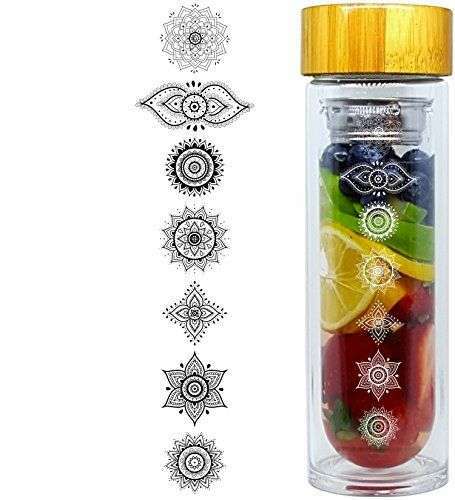 Each drop contains a highly concentrated alkaline solution. 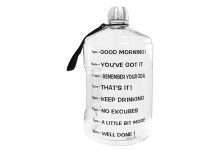 There should be clear instructions on the bottle you have. 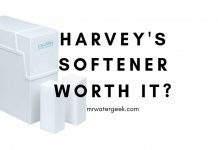 This should include detailed directions and the exact amount of drops that you should use. Put 1 drop of the solution into a litre of water. Shake or stir it until fully dissolved. 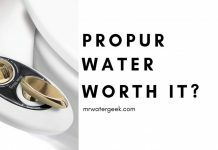 NOTE: that there is no way to tell the quality of the alkaline water you make unless you have a [pH strip] to hand or for better results use an alkaline machine. 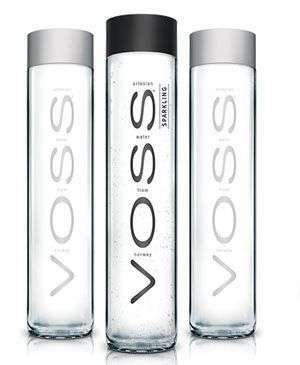 This is the way to go if you want something more sophisticated than learning how to make alkaline water. 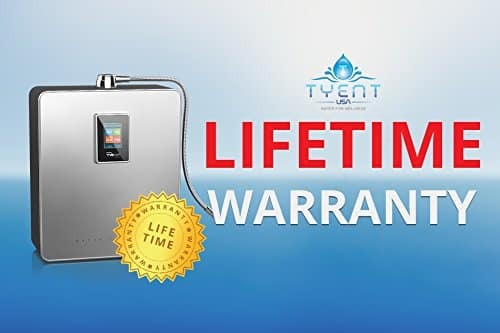 A water ionizer alkaline machine will let you set which pH level of water you want. 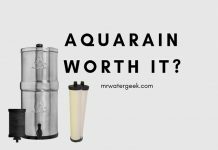 Unlike all the other DIY alkaline water methods mentioned so far, this machine will filter the water for you too. They are easy to set up and install straight from the box. 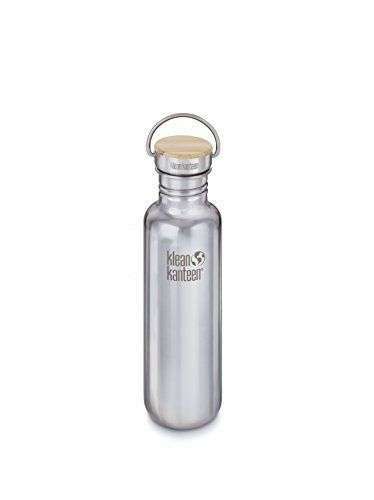 All you need to do is attach it to your sink and use the water from it’s faucet. 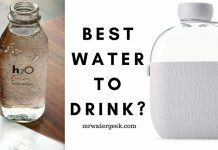 This is also an ideal solution if you want to use alkaline water for more than drinking but cooking too (Read: Here is The BEST Alkaline Water Machine (With PROOF!)). 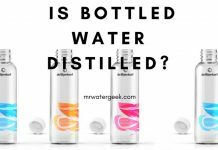 Some reports talk about the possibility of accidentally consuming too much alkaline water. 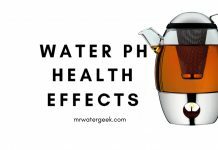 This can create an unpleasant side effect on your body if your pH is thrown off balance. 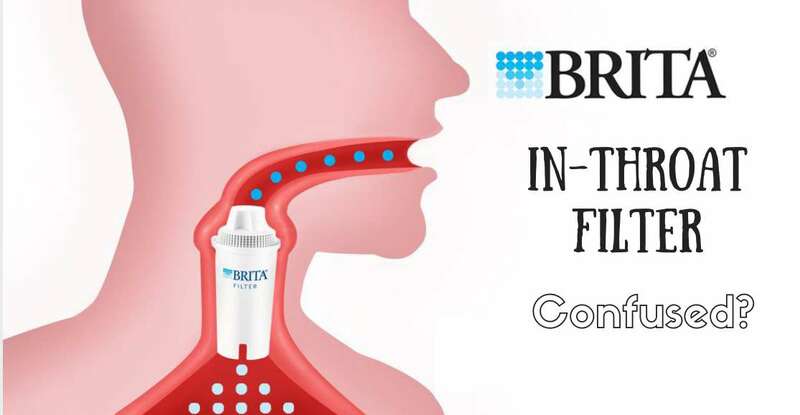 Included effects are: urinary tract issues, bladder infections and hypertension. 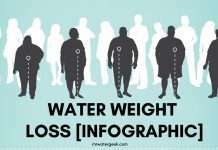 However, this is in extreme cases and unlikely to happen if you only drink a modest amount of alkaline water. 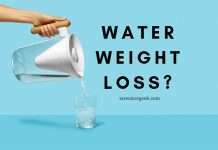 One suggestion is to regularly switch between drinking normal filtered water to alkaline water just in case. 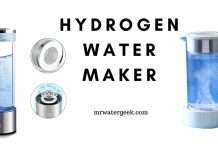 When it comes to machines my favourite is the Platinum Alkaline Water Ionizer Machine. 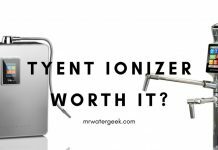 It is by far the most durable alkaline water machine with very good customer reviews of any ionizer unit I’ve ever reviewed. 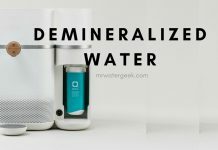 Produces alkaline water at pH ranges from 1.7 and 12.0. Everything needed to set up is in the package and you can set it up in under. 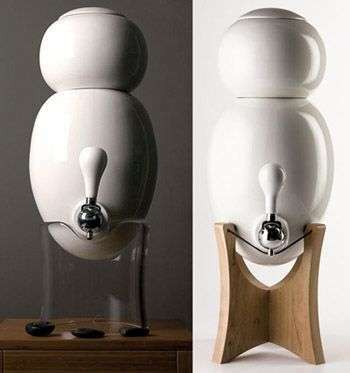 No mess and easy direct connection to faucets. 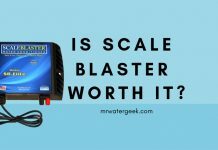 It comes with a generous ridiculous ‘FOREVER LIFETIME WARRANTY’!? 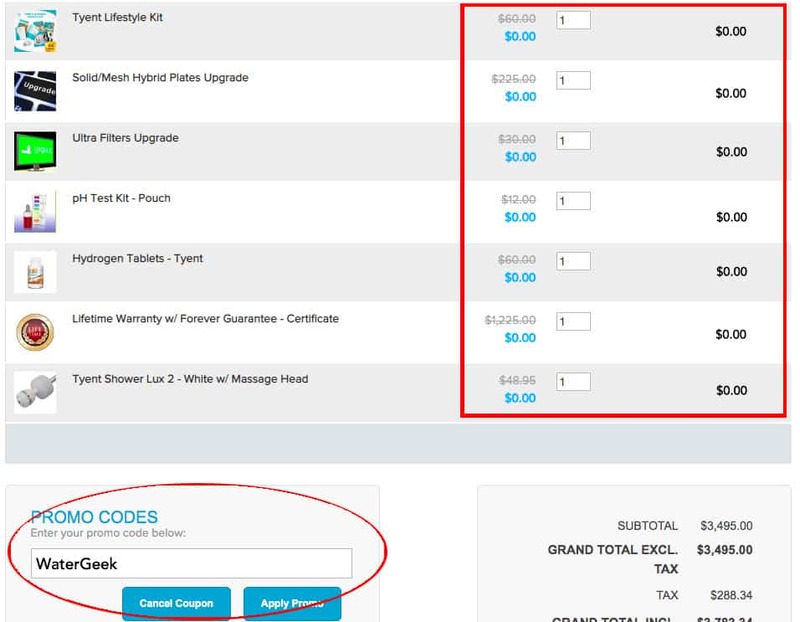 **UPDATE: This offer is ENDING Soon** Buy any Tyent alkaline machine direct from their website and you will get a bunch of FREE stuff (highlighted below) when you use the code: WaterGeek. 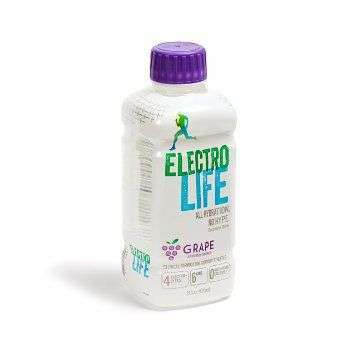 Jackson G. Alkaline foods for the alkaline diet: fell the pH miracle of the healthy pH diet. 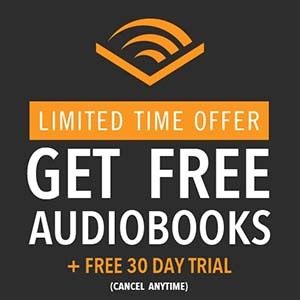 Createspace Independent Publishing Platform, 2014.